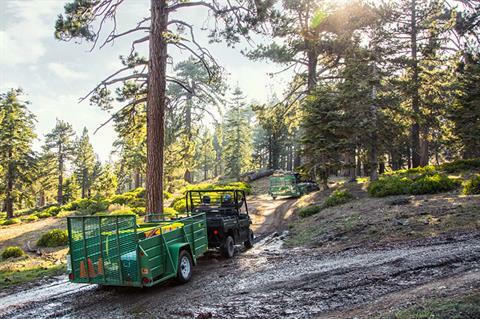 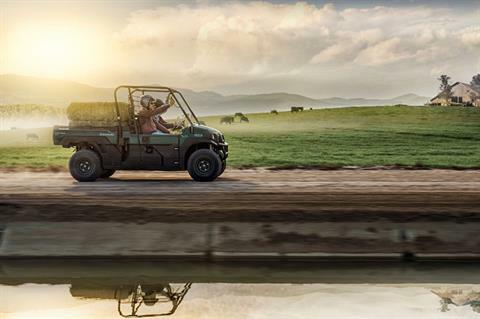 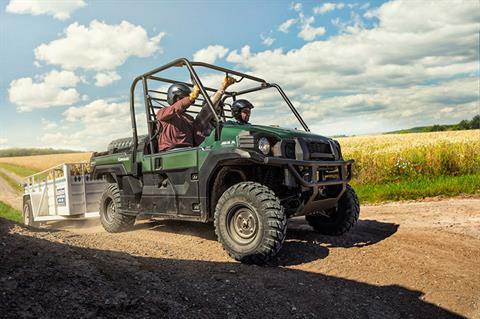 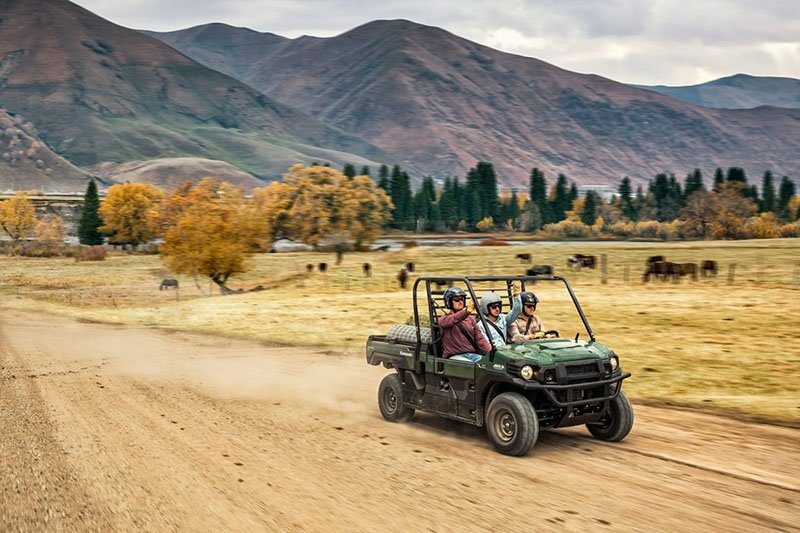 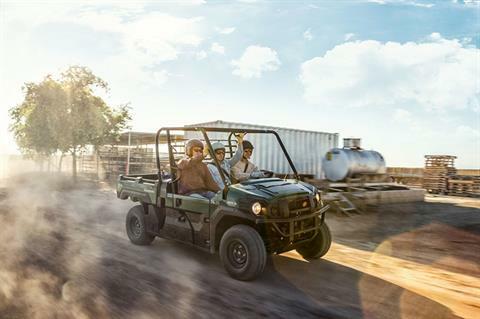 The MULE PRO-DX™ is our powerful, most capable diesel MULE™ side x side ever. Built on the same rugged platform as the MULE PRO-FX™, this innovative side x side comes equipped with the largest cargo bed in class all while offering comfortable full-size three-passenger seating. 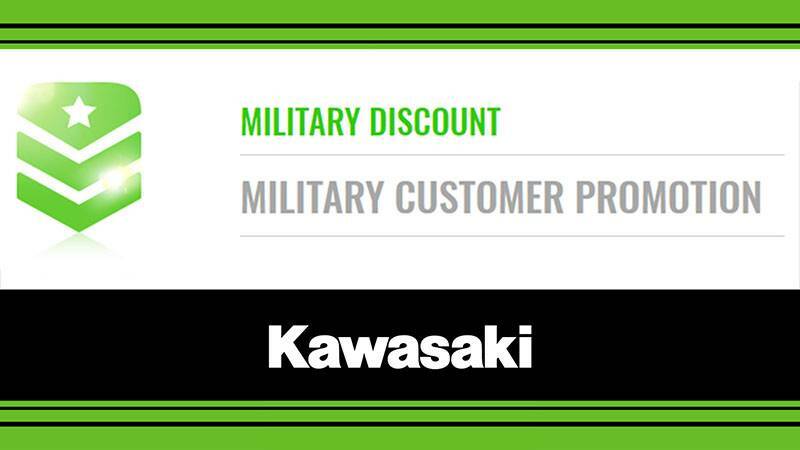 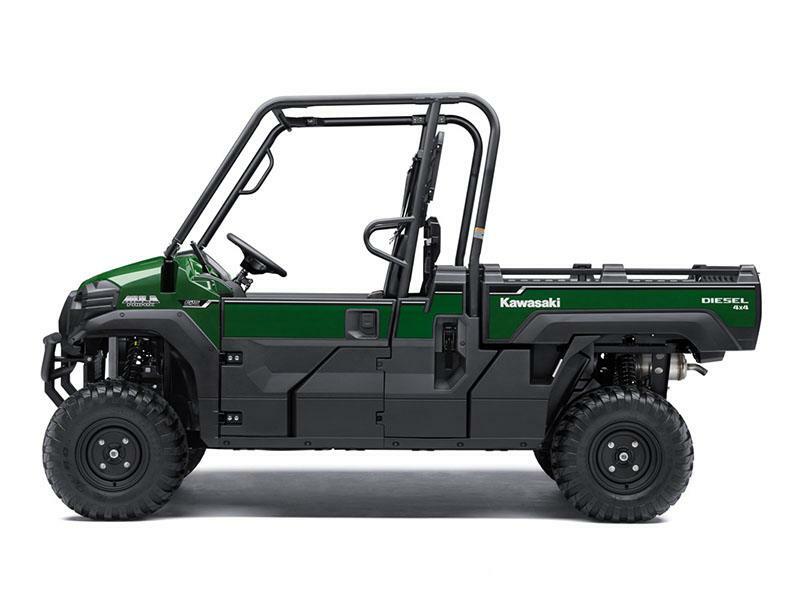 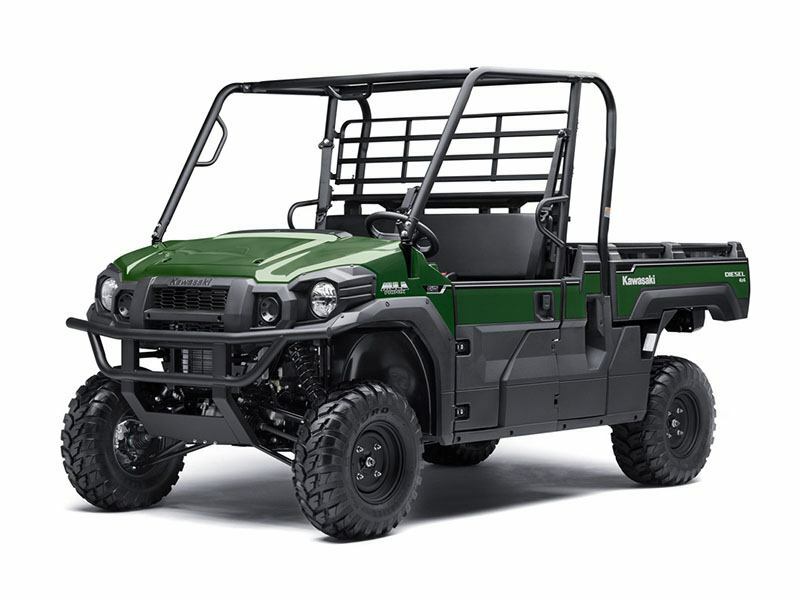 To top it off, the MULE PRO-DX is confidently backed by the Kawasaki STRONG 3-Year Limited Warranty. 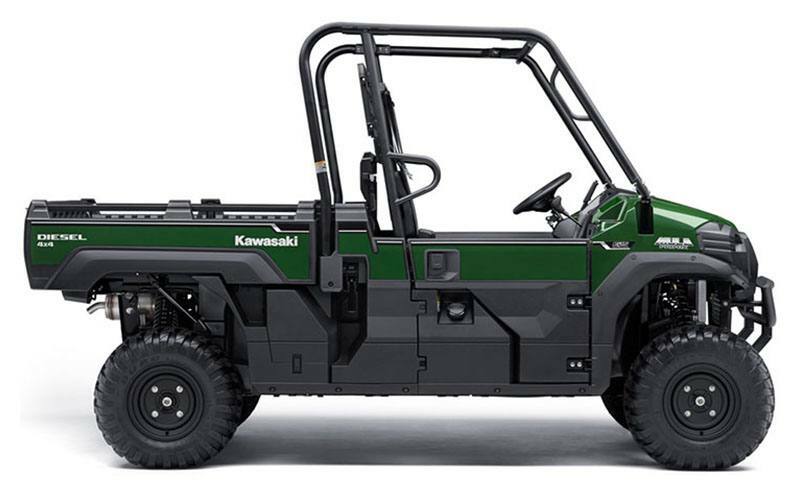 Front - Double wishbone / 8.7 in. Rear - Double wishbone / 8.5 / 8.7 in.